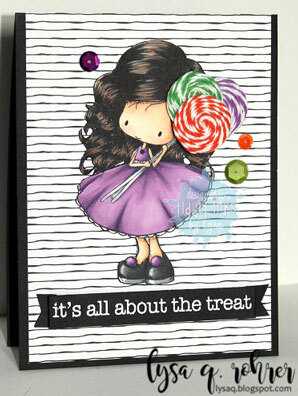 It's that Fab Friday time of the week again! 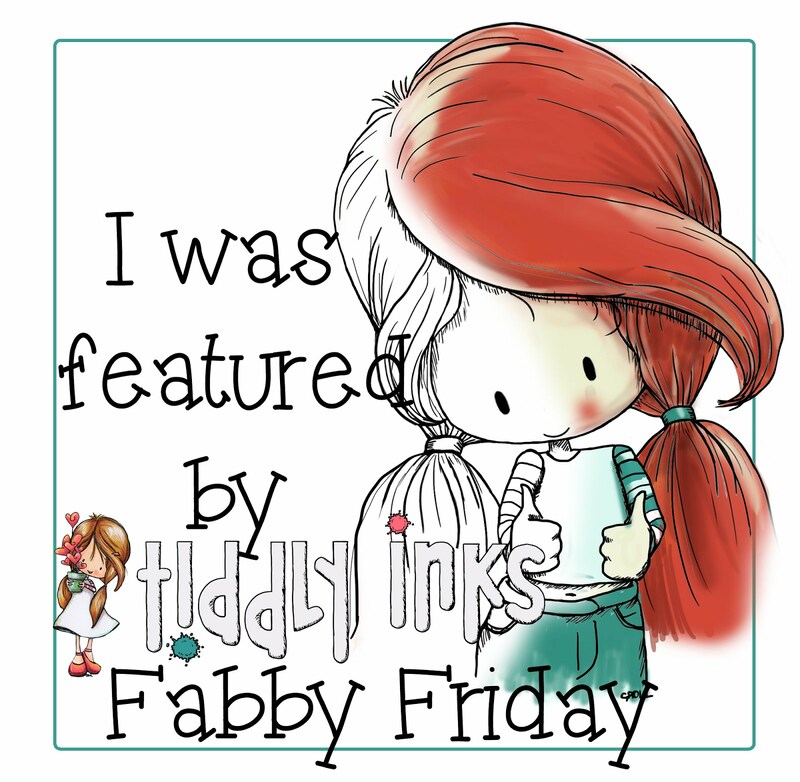 I LOVE Fab Fridays! 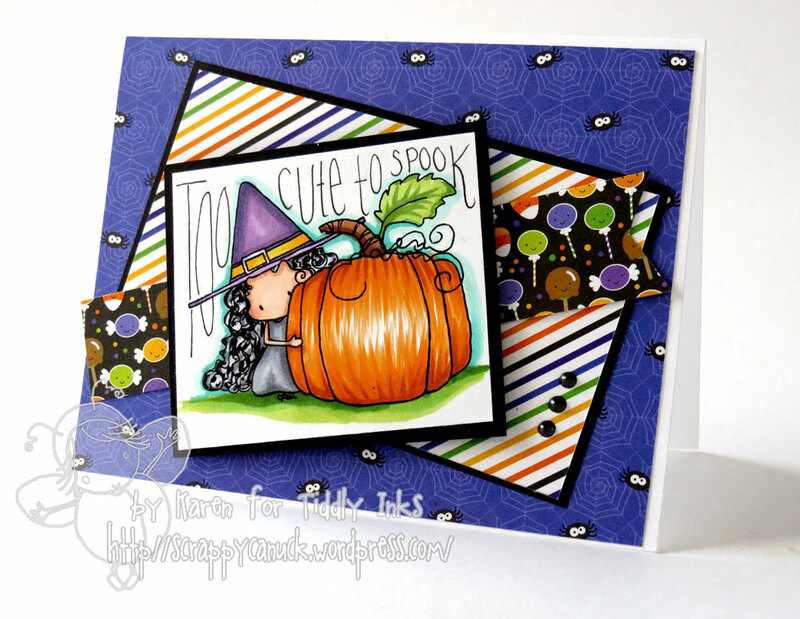 It feels so good to catch up on what our amazing DT have been up to over the last week or so and we get to announce the winner of our Challenge #192, Happy Fall Y'all!! with your warm autumn colours and of course....the chocolate!! 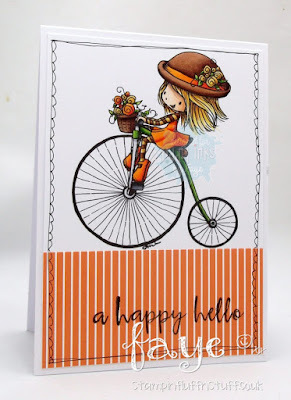 he he!!! 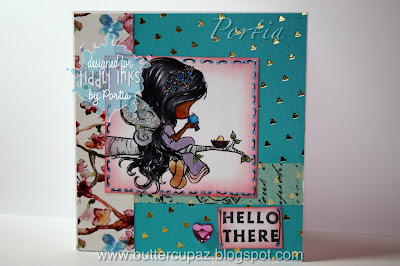 Lou using Mini and many friends. 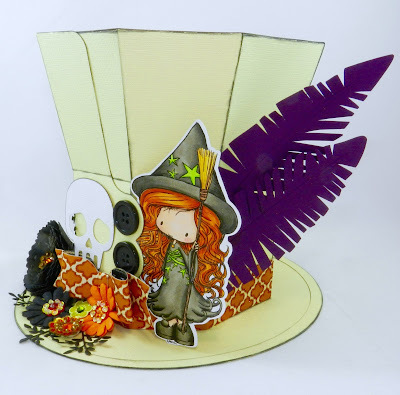 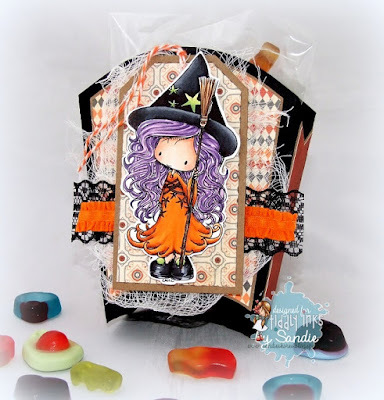 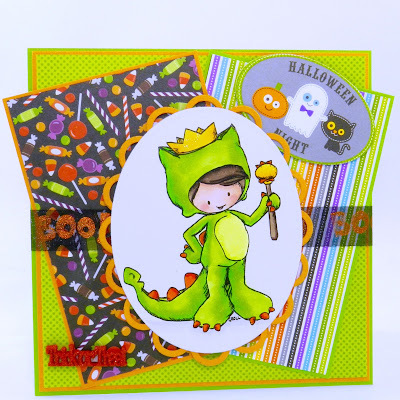 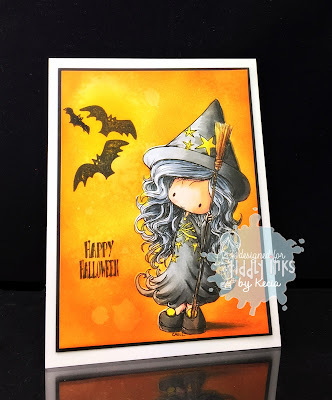 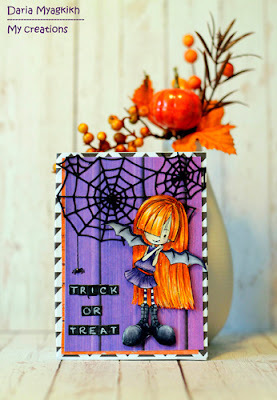 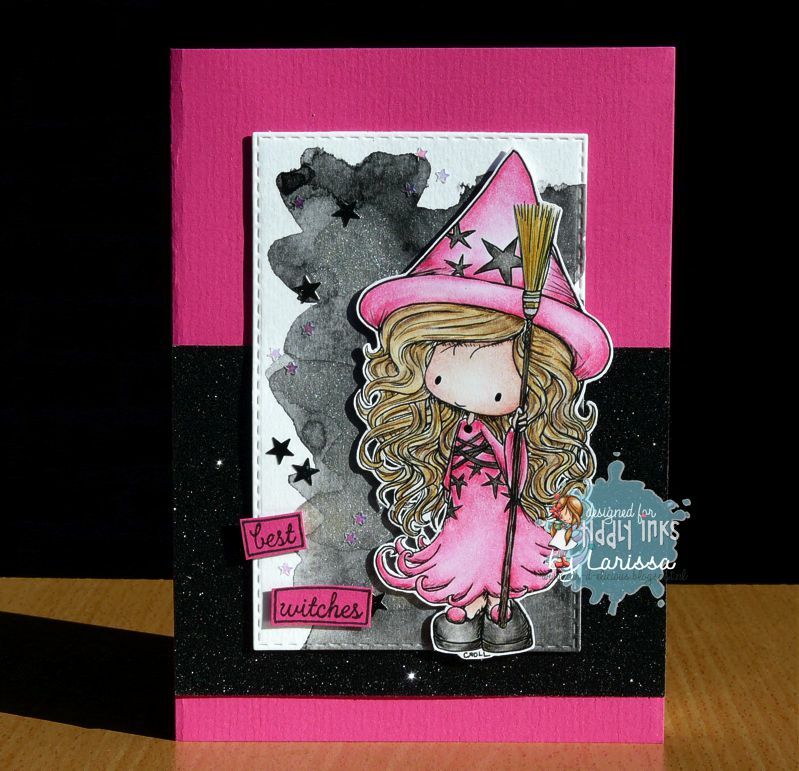 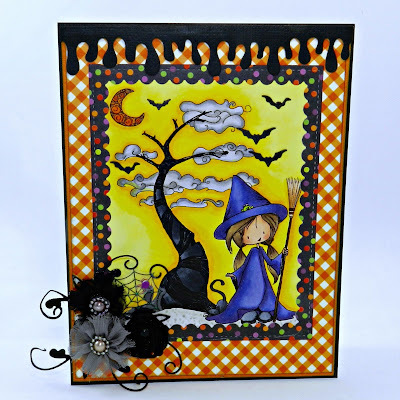 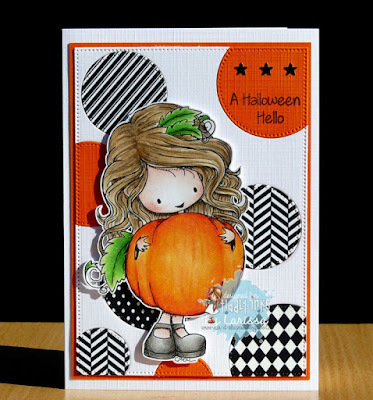 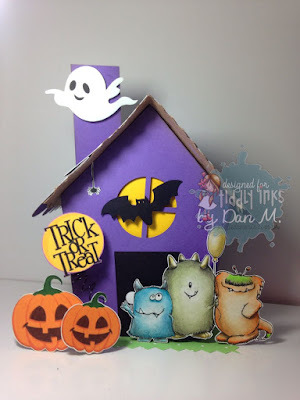 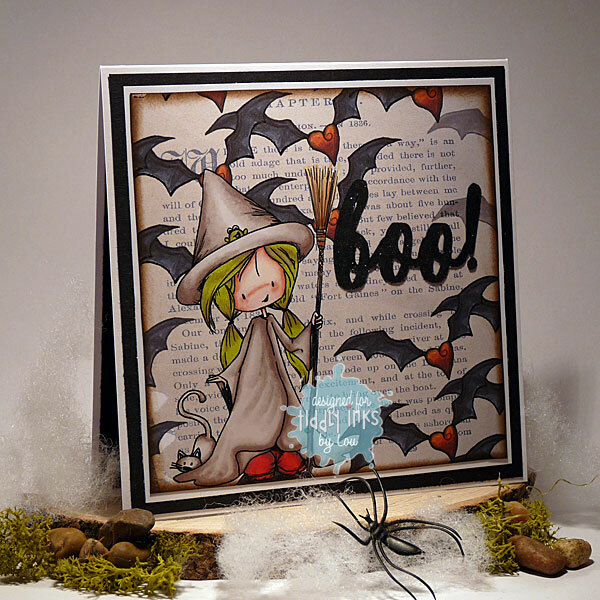 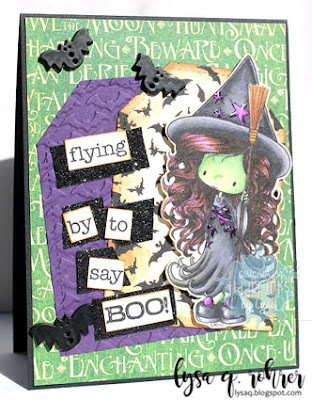 This super fun challenge is such a fab one with plenty of options for you to get your Tiddly Spook on!! So think monsters, ghosties, witches,halloween colours themes and halloween fun!! 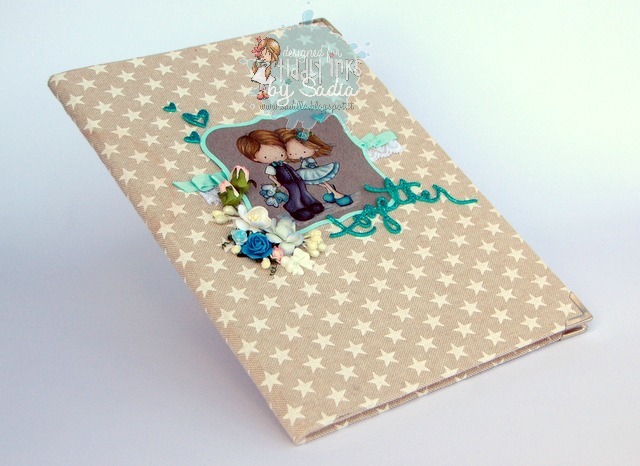 Sugar and Spice paper set. I hope you are all waking up to fabulous fridays! 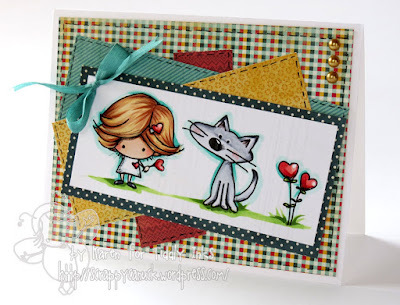 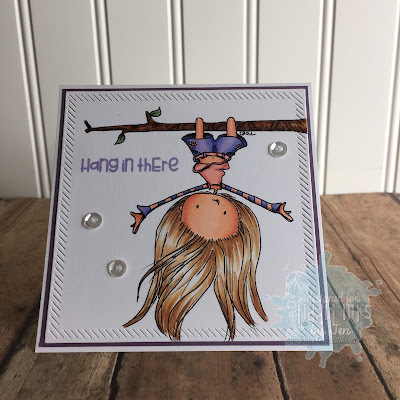 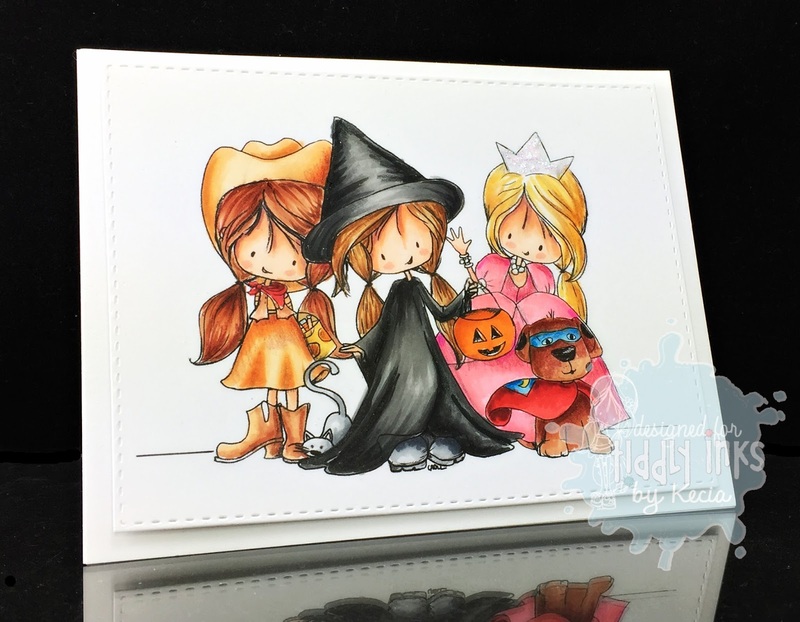 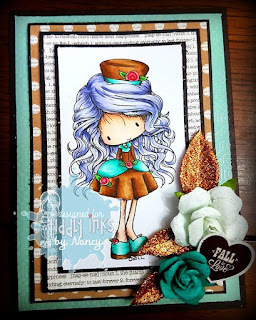 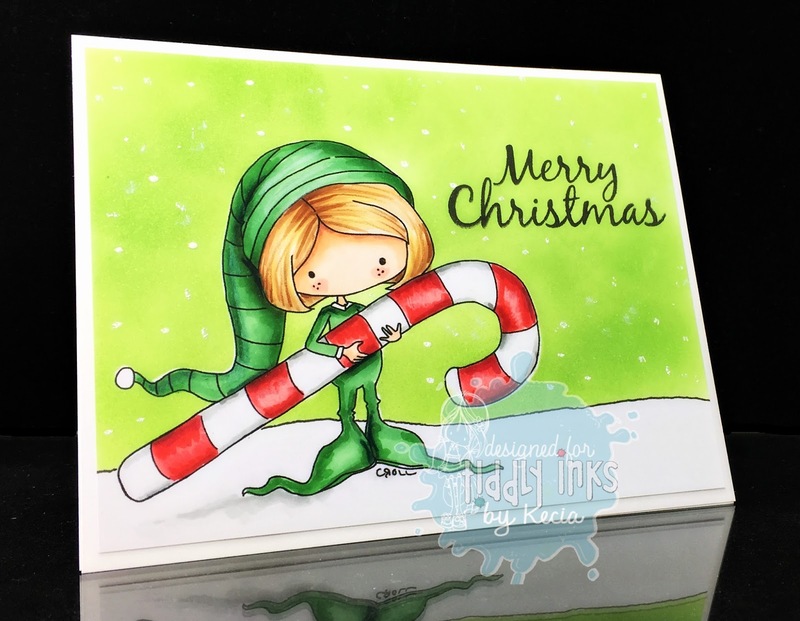 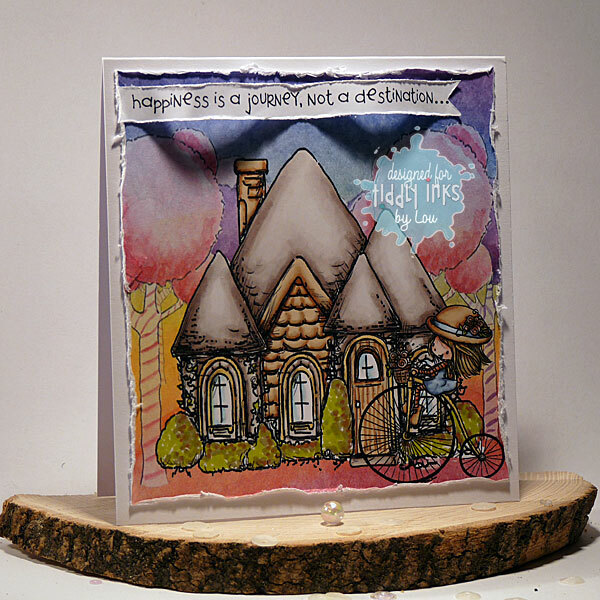 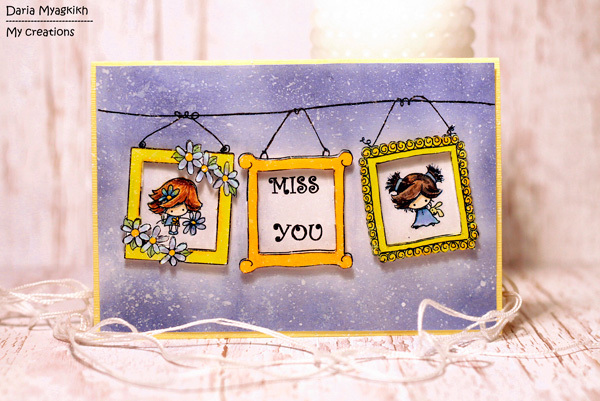 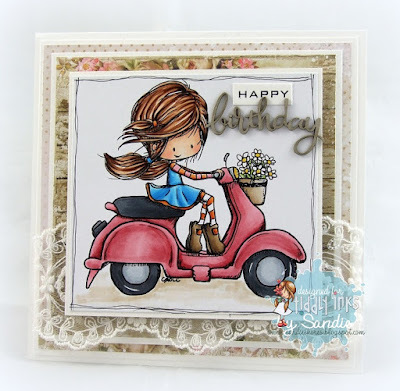 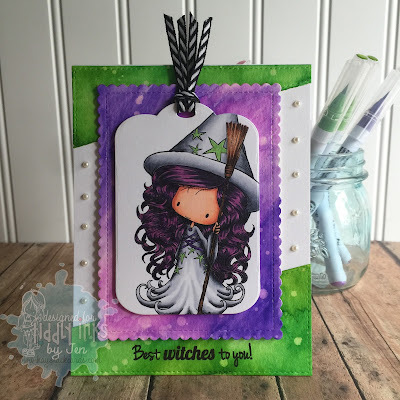 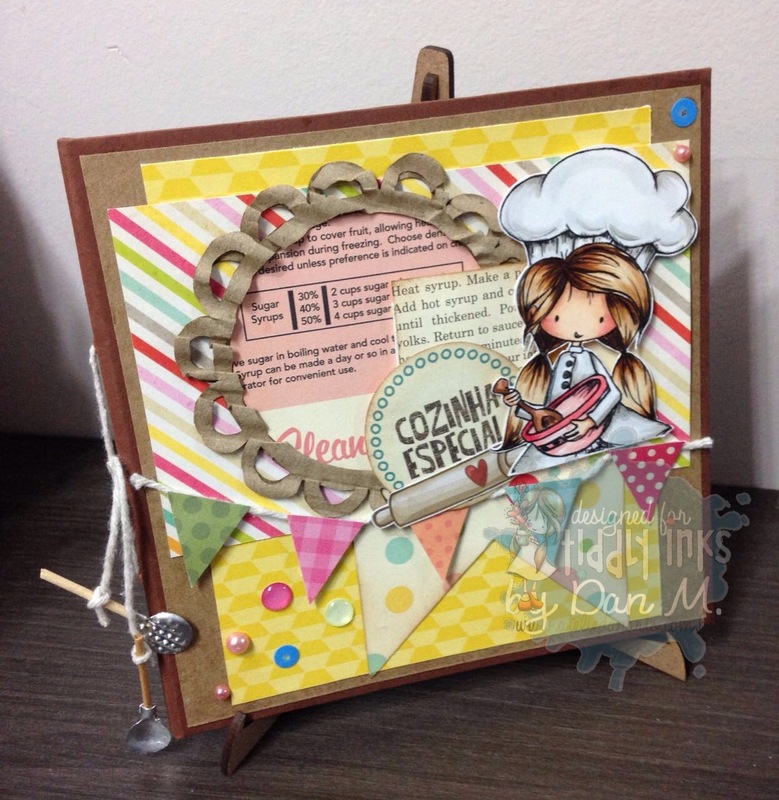 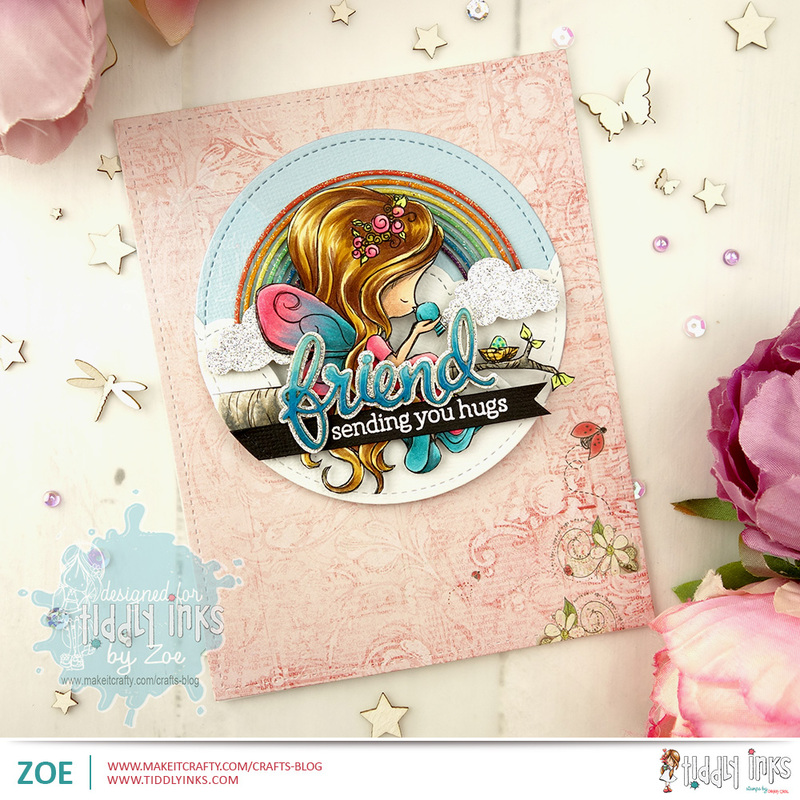 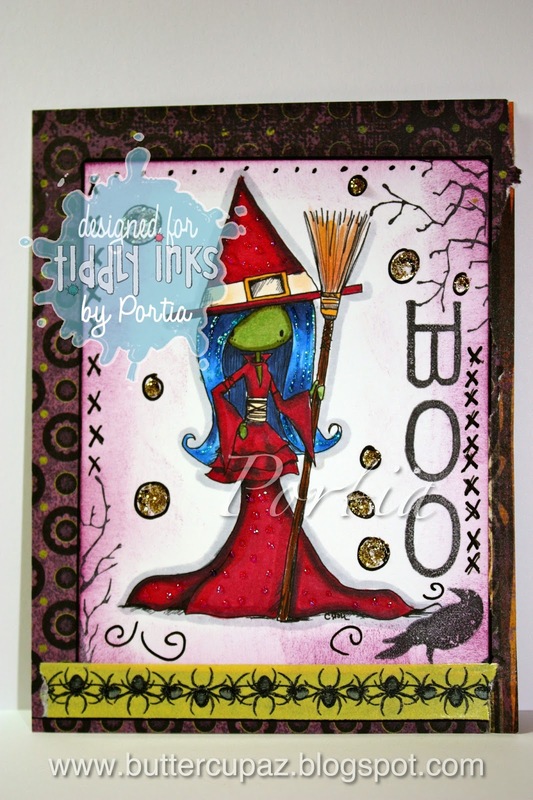 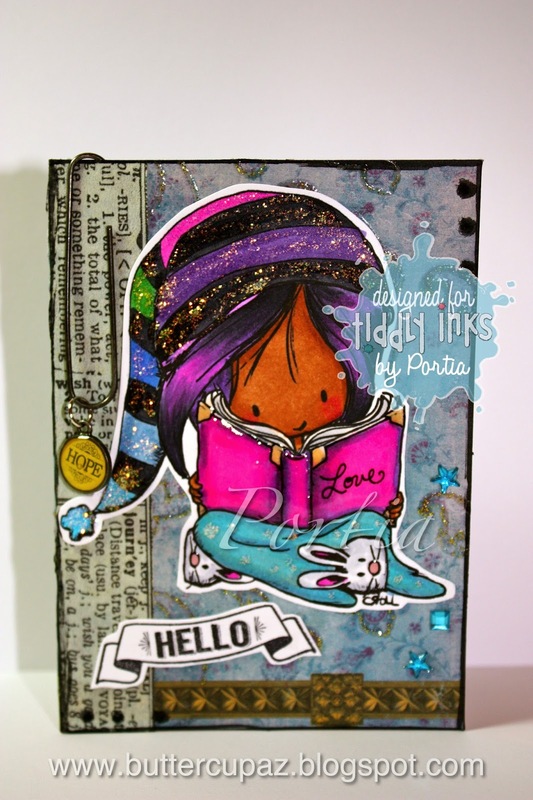 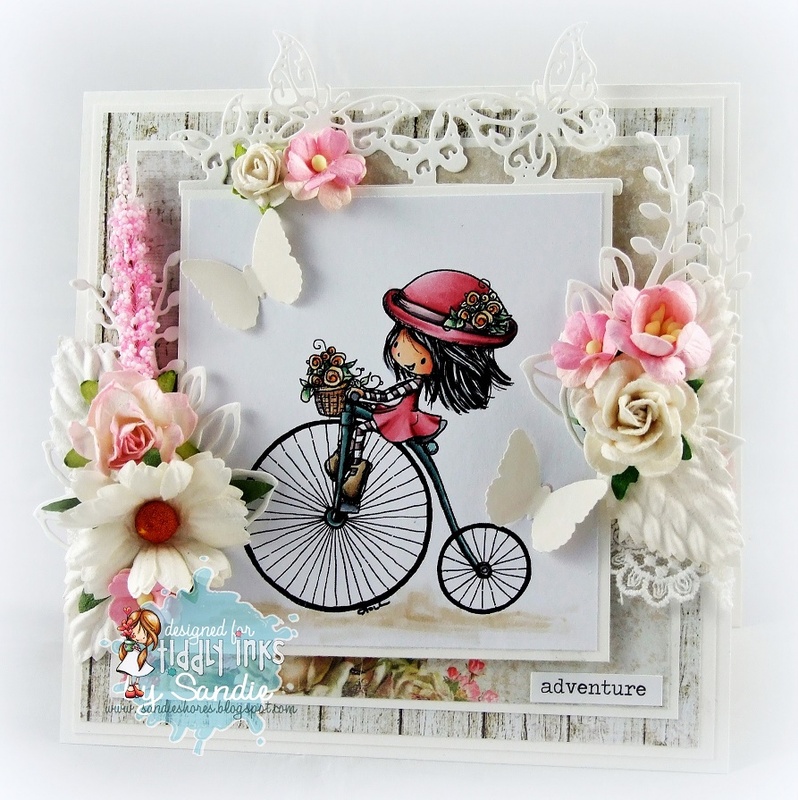 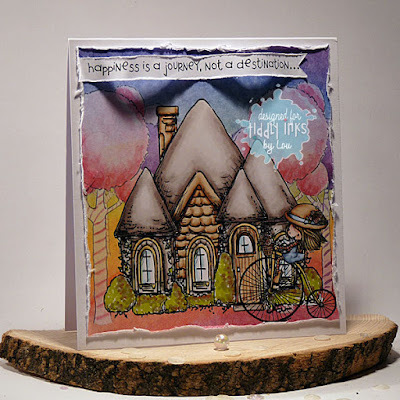 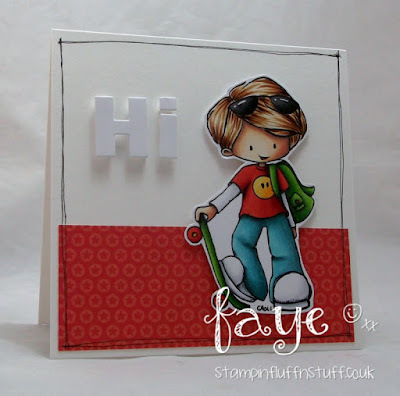 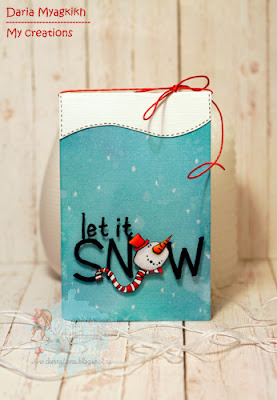 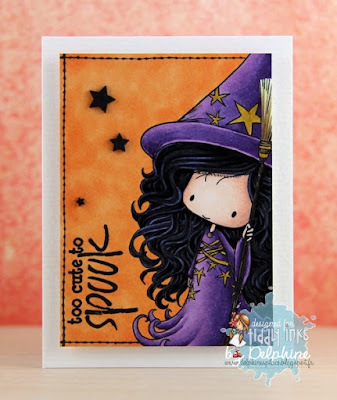 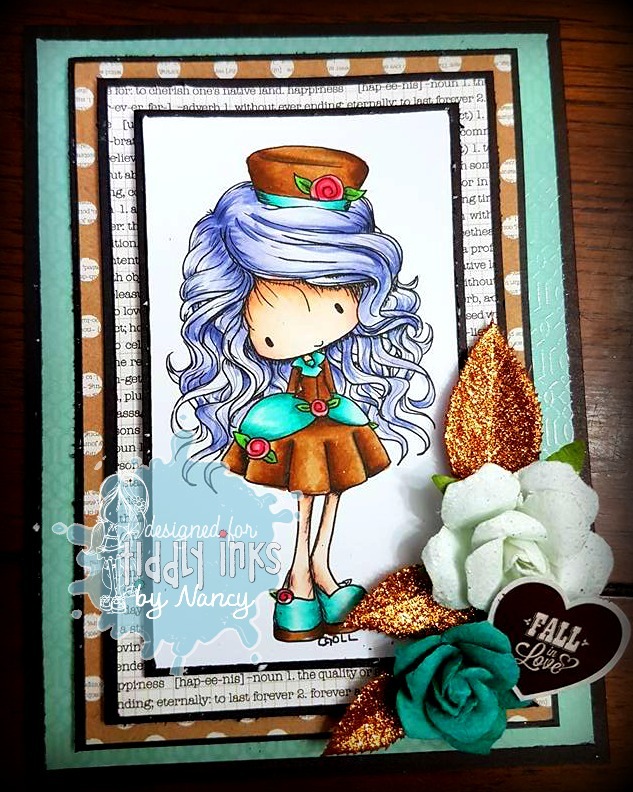 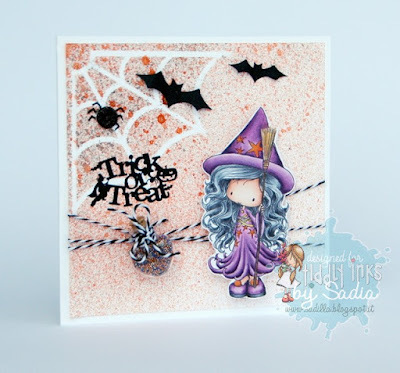 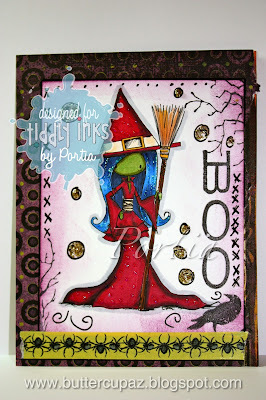 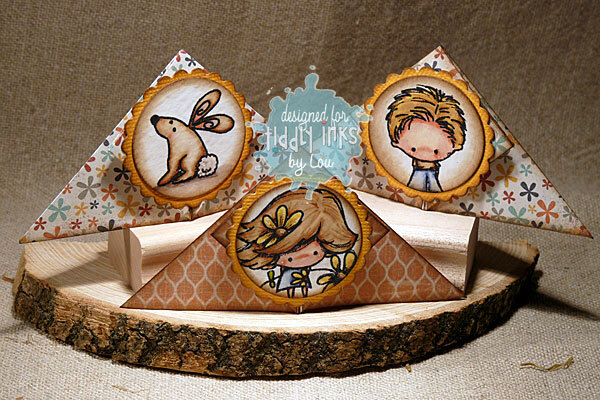 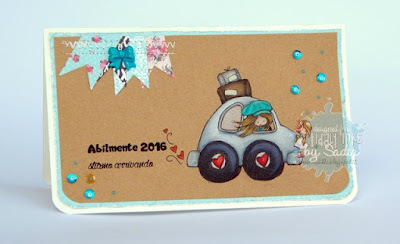 we are here on the Tiddly Inks challenge blog. 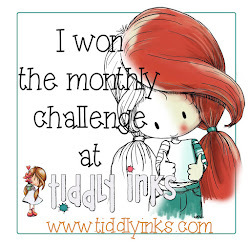 The Tiddly Inkers have been making gorgeous makes for you to drool over today but before I share those, we need to share who is the winner from our Challenge #191 Anything Tiddly Goes. 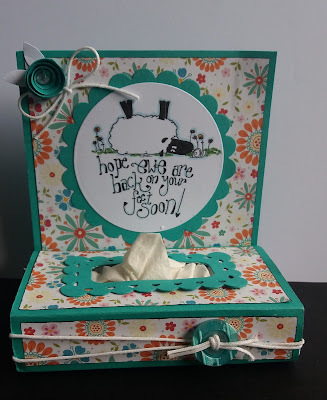 Lesley, How cute is that tissue box???!!! we loved it! 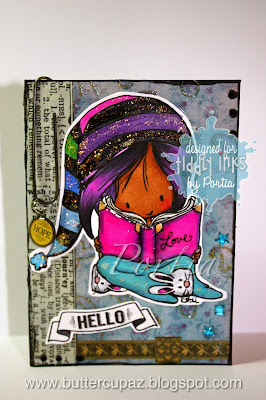 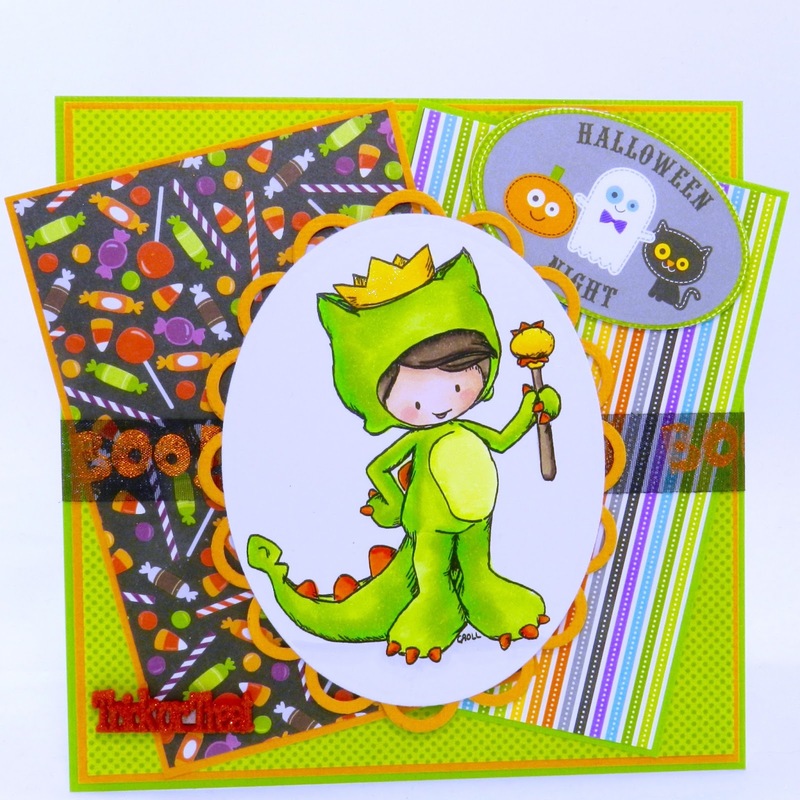 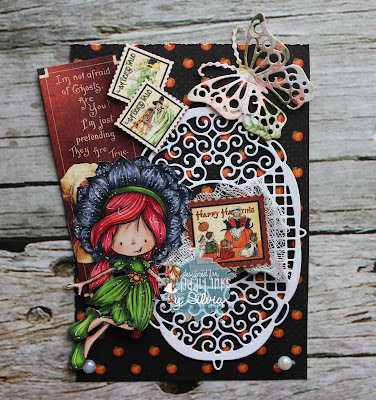 Cheri using "King Of the Wild Ones"
and the extra paper that comes with Magda and Sparkles.